To Service our clients we have established partnerships major infrastructure providers and carriers across the globe. 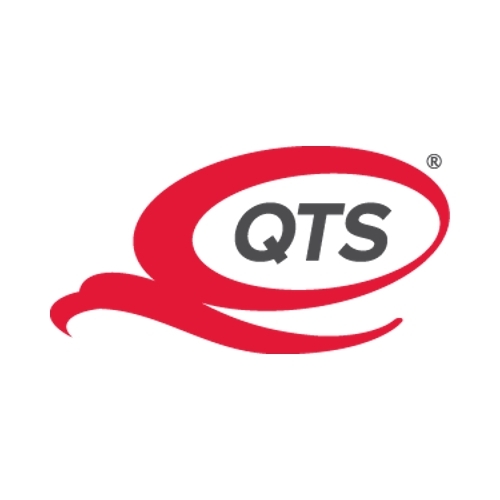 Leveraging our partners’ infrastructure and solutions we are able to bring SSAE-16 Type 2 Certified Datacenter infrastructure, High speed Internet connectivity; National and International point to point connectivity; and complex, business specific infrastructure solutions to our clients. 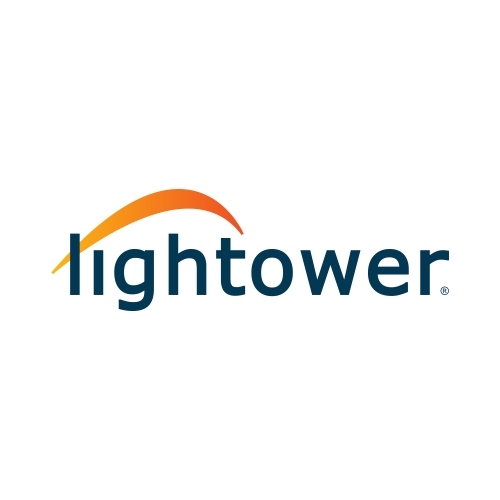 Over the years we’ selected market leading providers in our partner mix with industry certified datacenter infrastructure and strong backbone networks and excellent reputation on reliability and support. Level 3 couples a broad service portfolio with one of the world's most scalable end-to-end networks to deliver a set of solutions built for the 21st century. Network offerings include Internet Protocol (IP) services, metro and long-haul transport, content and video delivery, data and voice services. 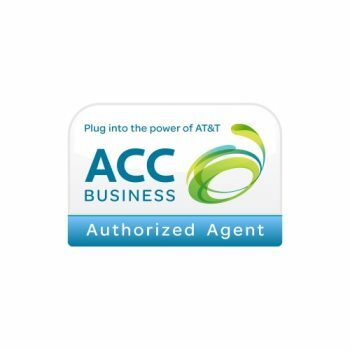 With ACC Business, you're connecting to the power of the AT&T Global Network, along with the dedicated customer service that ACC Business is known for. 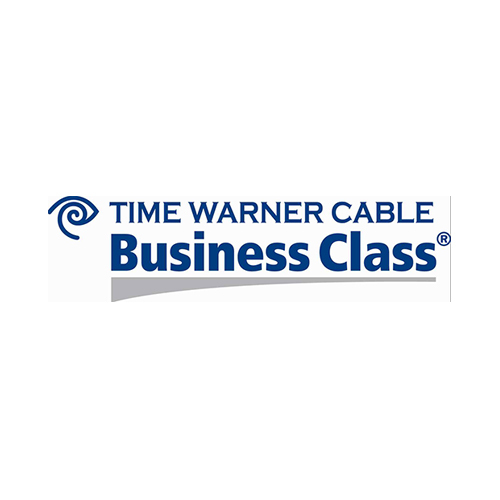 Providing competitive rates and a suite of essential services, including local, long distance, managed internet and private line service, ACC Business delivers the services your business needs for continued success. 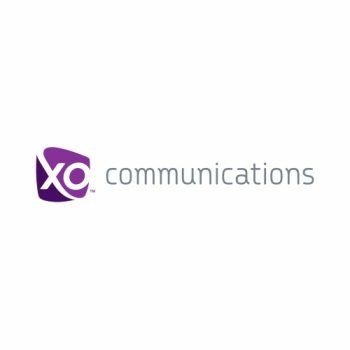 XO Communications is a full-service provider of communications services. XO possesses a wealth of local fiber, DSL, fixed wireless, data networking, Internet and long-haul network assets that few - if any - U.S. emerging service providers can match. 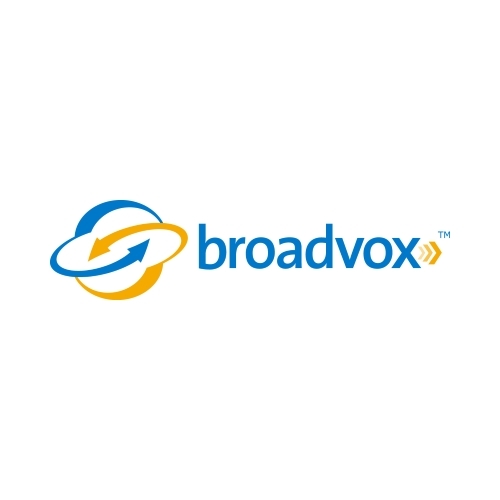 In fact, XO is positioned as one of the only national, local end-to-end broadband communications companies in U.S.
TPX Communications is the largest competitive local exchange carrier in California and Nevada and emerging carrier for Texas. A full service, facilities-based company with premier customer service and competitive prices. 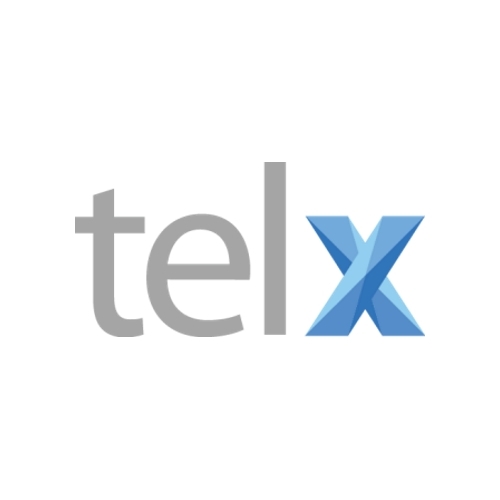 TPX covers its markets in CA, NV & TX and offers a full range of voice, local, and data products. 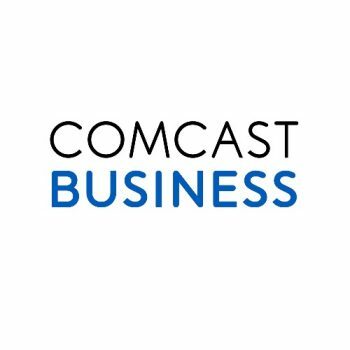 Comcast Business offers Internet, Ethernet, Voice and TV for businesses with Internet speeds up to seven times faster than DSL, super fast Ethernet, a variety of Voice options and TV. Built for business, customers value the diverse, private network and 24x7 dedicated business support. Windstream Communications offers Voice, Internet, MPLS, Long-Distance and Hosted PBX services over a combined CLEC/ILEC network. 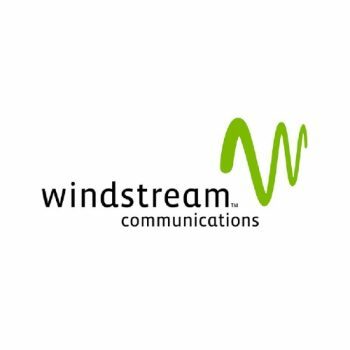 Windstream has a long and proud history dating back to 1943 of providing quality products and dependable service to their customers. That tradition continues today as they help businesses increase productivity and efficiency with advanced communication and data solutions. 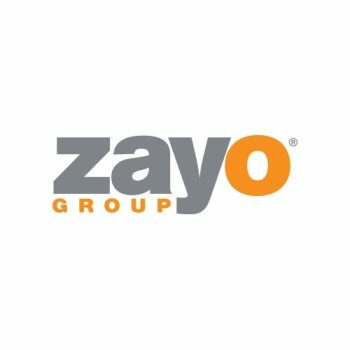 Zayo Group Holdings, Inc. (NYSE: ZAYO) is global provider of bandwidth infrastructure services, including dark fiber, colocation & interconnection, mobile infrastructure, wavelengths, Ethernet, IP services, and SONET. Its 80,000+ route mile network connects locations in and between cities on dense metro and intercity fiber assets. Zayo's network serves 319 markets in eight countries and 47 states. 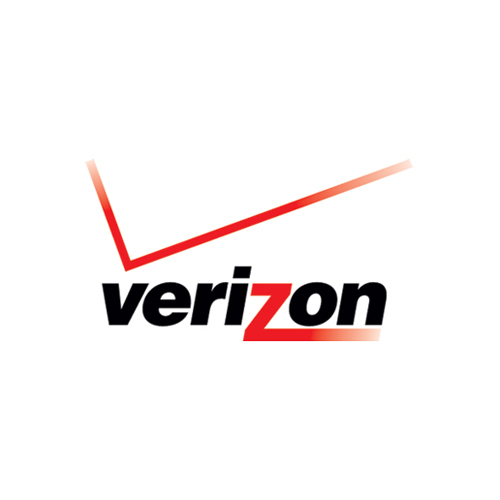 Zayo's fiber network connects the largest U.S. and European cities as well as many Tier 1-5 U.S. markets. Zayo's network reaches 15,794 buildings, including over 756 carrier hotels/data centers, over 650 carrier POPs, and thousands of enterprise buildings. CallTower, Inc. is the leading provider of hosted enterprise-class unified communications solutions for growing organizations nationwide. We enhance our clients strategic and business operational capabilities by integrating business phone service, mobile applications, email hosting, unified messaging, instant messaging, audio, web and video conferencing, collaboration tools, contact center, cloud services and global networks into one reliable platform. 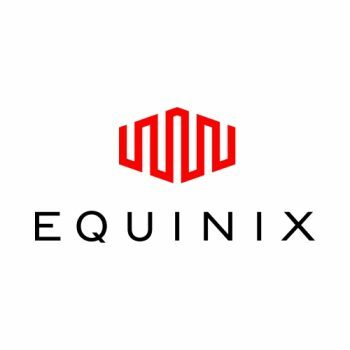 Equinix owns and maintains a global platform of high performance data centers, containing dynamic ecosystems and the broadest choice of networks. Platform Equinix connects enterprises, cloud, digital content and more than 975 network service providers. Equinix operates in 38 strategic markets across the Americas, EMEA and Asia-Pacific with over 100 global data centers and continually invests in expanding its platform. CoreSite offers secure, reliable, high-performance data center solutions in key domestic markets. 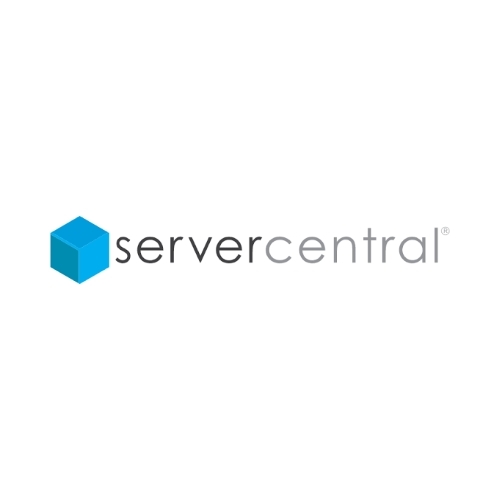 As a carrier and cloud neutral data center provider, we bring together a strong network and cloud community to support the needs of the enterprise and create a highly diverse customer ecosystem. CoreSite's competitive market pricing, industry-leading customer service, and competitive product offering sets it apart from other colocation and wholesale data center providers. Cogent is a multinational Tier 1 Internet Service Provider consistently ranked as one of the top five networks in the world. 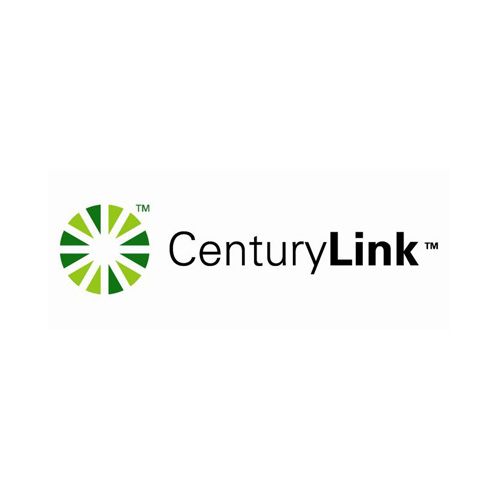 Cogent's offering consists of Internet access and data transport, offered over our award-winning fiber optic, IP data-only network, along with colocation in any of our 40+ Internet data centers. Cogent's innovative, facilities-based network spans across North America, across the Atlantic throughout Europe, and across the Pacific to Asia. With over 57,000 route miles of intercity fiber and more than 27,000 metro fiber miles, Cogent provides service to over 185 major markets and interconnect with over 5,100 other networks. Cogent was founded in 1999 on the premise that bandwidth can be treated like a commodity: produce mass amounts and position it for sale based on price. 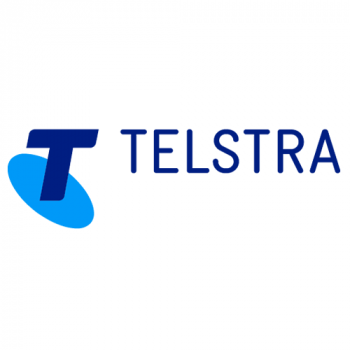 Telstra (formerly Pacnet) is a leading provider of integrated network services and data center platforms for enterprise and carrier customers in Asia Pacific, delivering high-performance technology solutions over the region's most extensive high-capacity submarine cable systems. Their Ownership of the region's most extensive high-capacity submarine cable systems, with over 46,000 km (29,000 Miles) of fiber and connectivity to 23 data centers, including its facilities in Hong Kong, China, Singapore, and Sydney - gives Telstra unparalleled connectivity to major business centers throughout the Asia Pacific region. 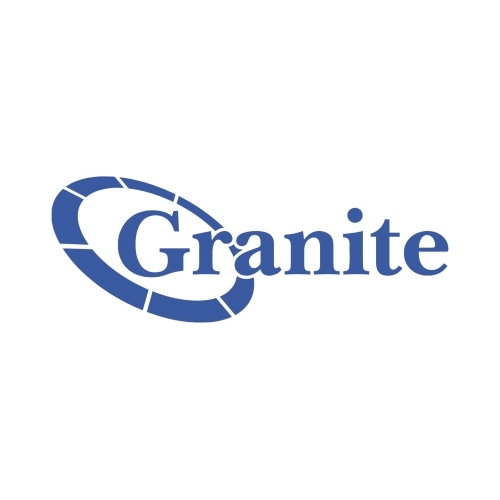 Their complete set of solutions for managed data, private line, collocation, data center services, and content delivery, combined with their expertise in serving Asia Pacific, have made them a trusted services provider for large businesses worldwide, including many of the Fortune 1000. Telstra operates in 12 countries throughout Asia-Pacific and North America including Australia, Mainland China, Hong Kong, India, Indonesia, Japan, Korea, Malaysia, the Philippines, Singapore, Taiwan, Thailand and the United States.